09 | The Modernist House. Interiors. Architecture. Design. 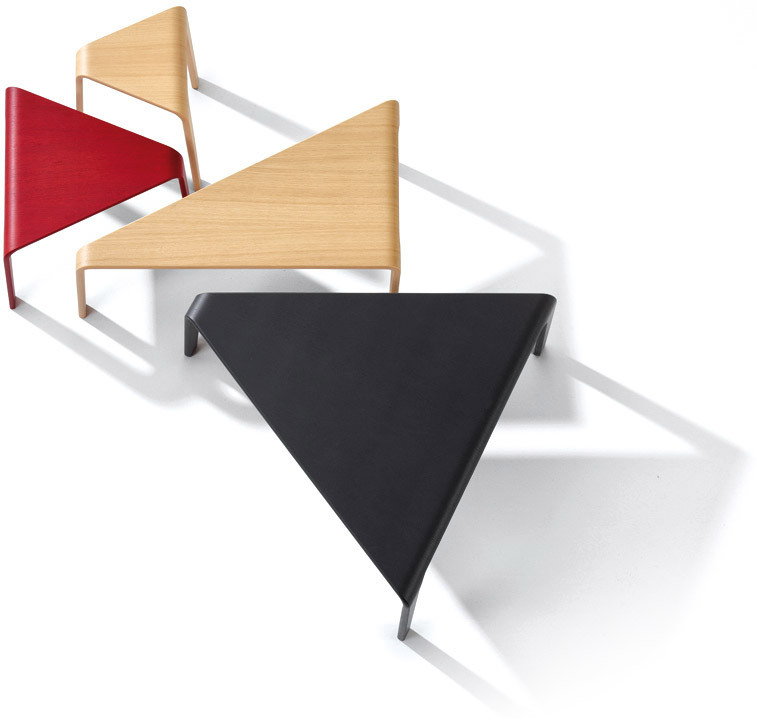 Ply is a system of triangular tables by Arper. 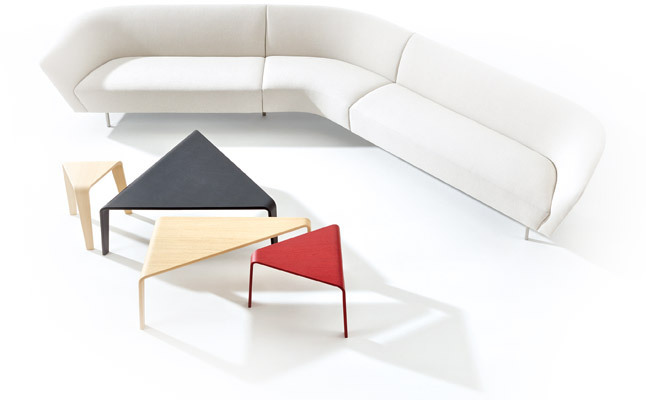 Shaped from single pieces of plywood, the variety of sizes and heights can be nested and grouped in endless graphic combinations. 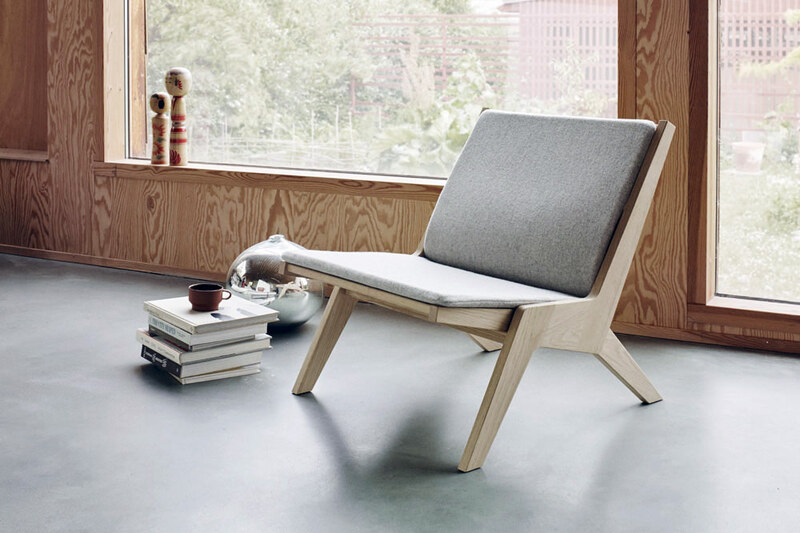 Welcome to the best in design for modern living. 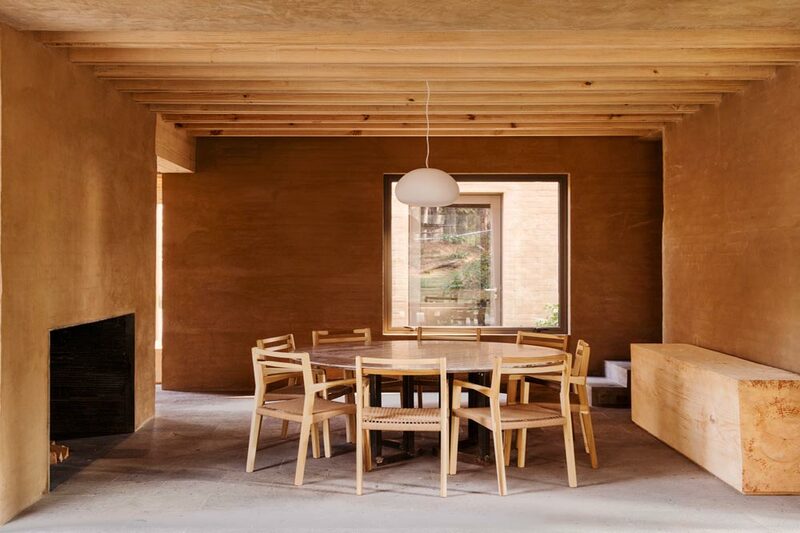 Our latest essential edit includes a house created from earth, a printed glass kitchen and the obligatory Scandinavian chair. 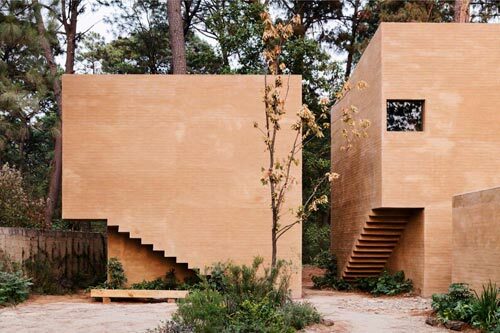 These award-winning weekend homes by architect Héctor Barroso are hidden within a fragrant pine forest in Valle de Bravo, Mexico. 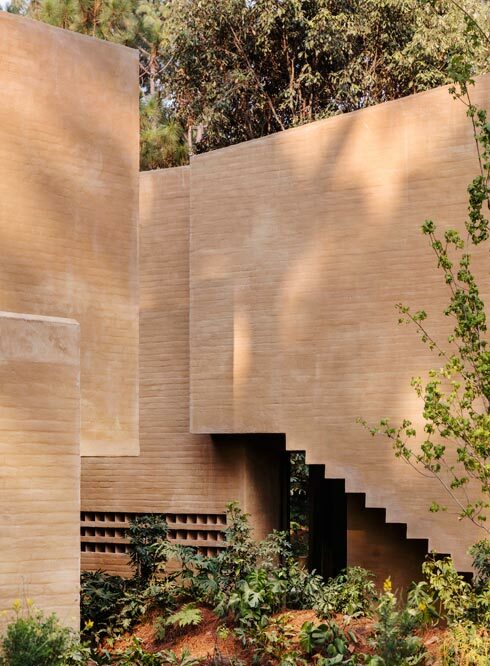 With their signature outer void that forms the interior staircase, the five houses are positioned together to both maximise views of the trees and create privacy for each garden patio. 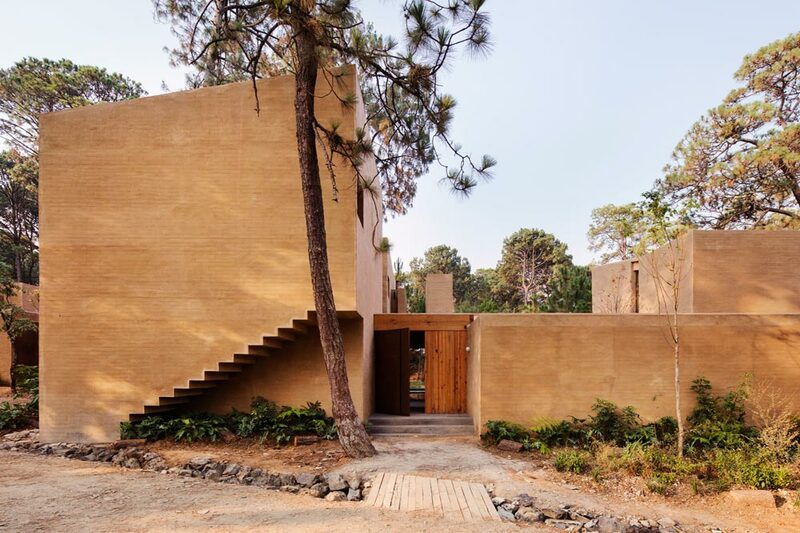 The outer render is literally earth-coloured, created by using soil from the excavations. 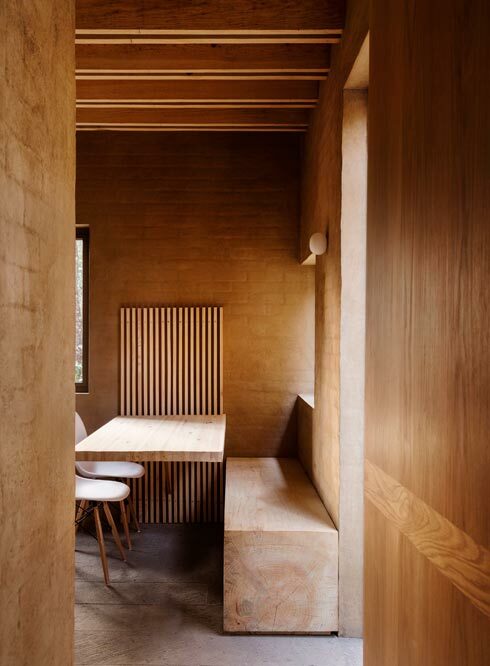 This warmth is carried through into the simple and honest interiors, using sustainable wood, again from the local surrounds. The Fusion Kitchen is a bold and sculptural island by designer Daniele Lago. Created from three intersecting blocks, the middle section of aged oak seemingly balances a cantilever of solid marble. This gravity-defying effect is achieved using photo-real, digitally-printed XGlass which, while being tough, is obviously a lot lighter than the monolithic marble it mimics. 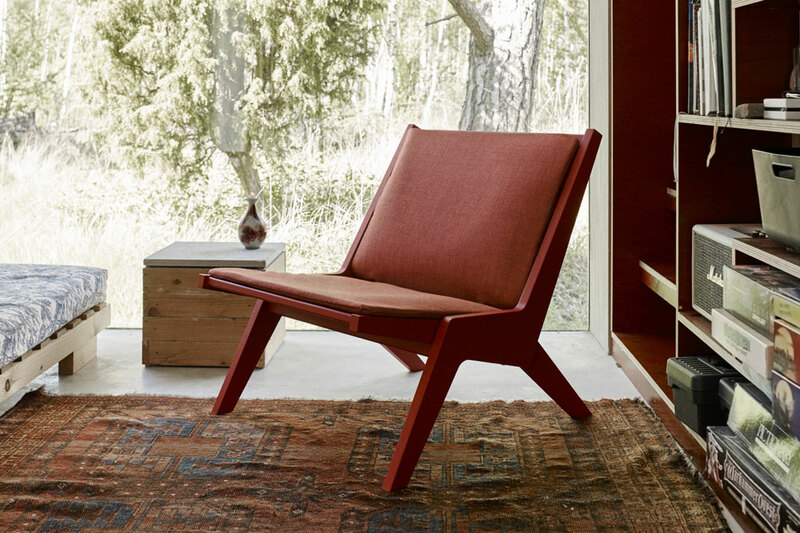 The Miskito Lounge chair, by Helle Herman Mortensen and Jonas Herman Pedersen for Skagerak, is inspired by Middle-American aesthetics and craftsmanship. Simple in line and honest in construction, it’s also foldable so you can easily move it to catch the last of the Autumn sun. 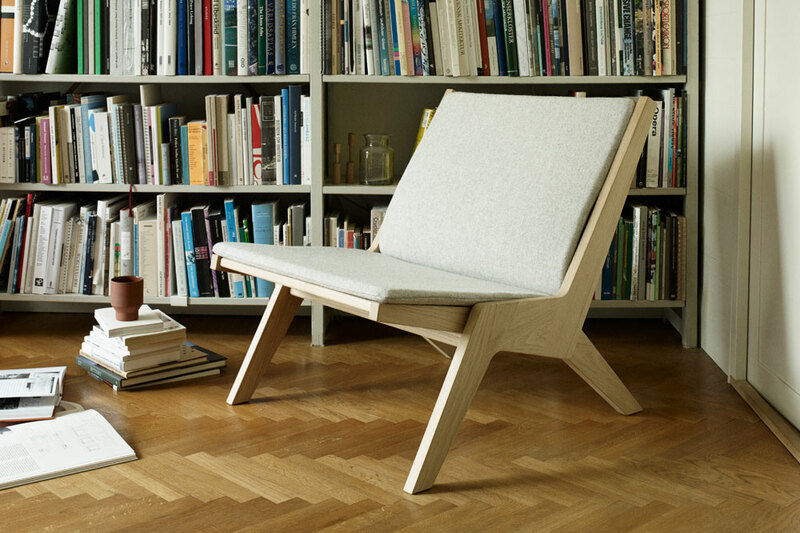 Available in oak and ash, both from sustainable European forests, the slim cushion pads are woven from 90% wool-mélange yarns. 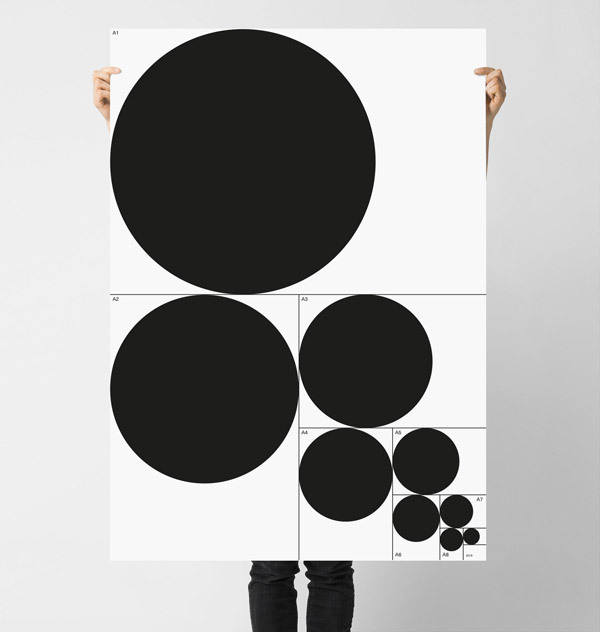 Fifty Editions is a collection of limited-edition A2 Giclée prints by Mike Sullivan, Design Director of Mister Studio. 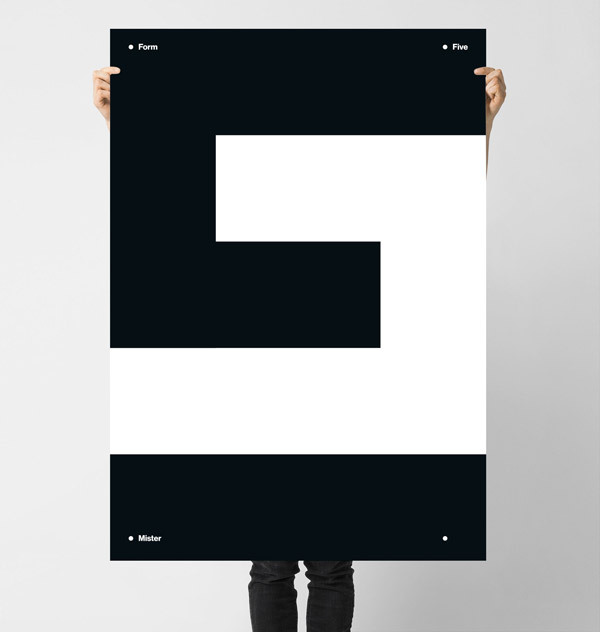 Bold and typographic, if monochrome isn’t your thing you can specify a custom colour for your print using a Hex code when ordering. "No two materials are alike. No two sites on earth are alike. No two buildings have the same purpose. The purpose, the site, the material determine the shape. Nothing can be reasonable or beautiful unless it’s made by one central idea, and the idea sets every detail. A building is alive, like a man."